Sedan, SUV, Sports Car, Hatchback. Long ago, the four body styles lived together in harmony. Then, everything changed when the SUVs attacked. Only the Wagon, master of all four body styles, could stop them. But when the world needed him most, he vanished. 20 years passed, and me and my company discovered the new Wagon, a vehicle named Passat Sportwagen. His efficiency skills are great, but he has a lot to learn before he can hoon anyone. 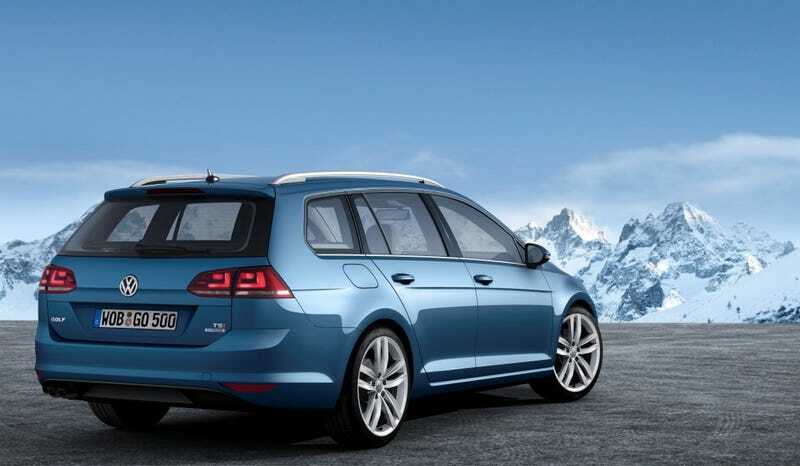 But I believe, Sportwagen can hoon the world.